Wael Elrifai is an avid technologist and management strategist, bridging the divide between IT and business as Pentaho’s EMEA Director of Enterprise Solutions. He’s been working in machine learning, artificial intelligence, and big data for the past decade. 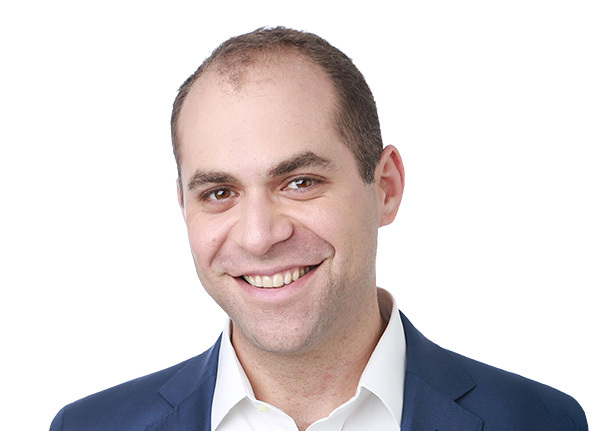 Wael has served clients across North America, EMEA, and APAC and has presented at conferences worldwide as well as having been quoted in the Financial Times and Forbes, among others. With graduate degrees in both electrical engineering and economics, Wael is a member of the Association for Computing Machinery, the Special Interest Group for Artificial Intelligence, the Royal Economic Society, and Chatham House.